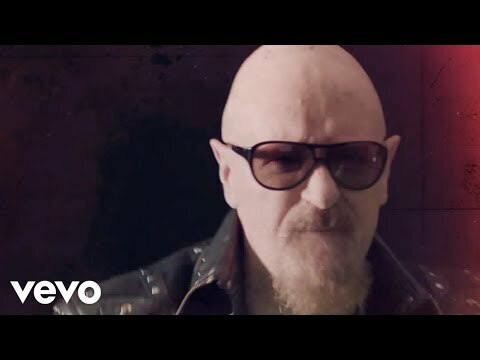 What is your yêu thích Judas Priest Song? 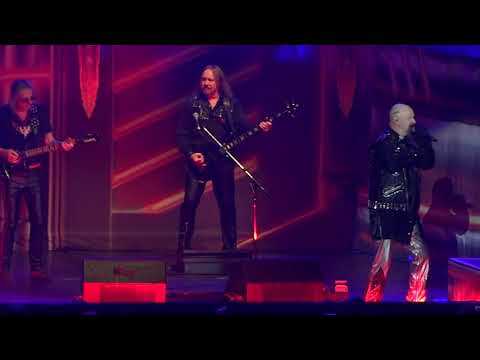 When do bạn think Judas Priest will rock the world with another album? tình yêu playing this song and these tabs are great! 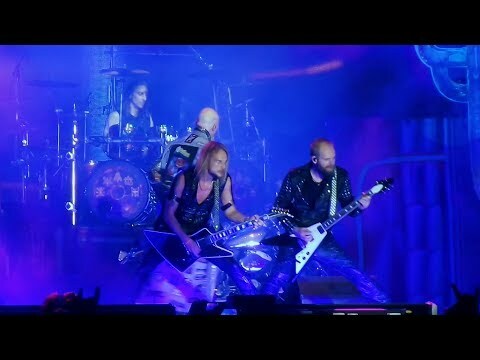 When recorded in the album Sin After Sin?